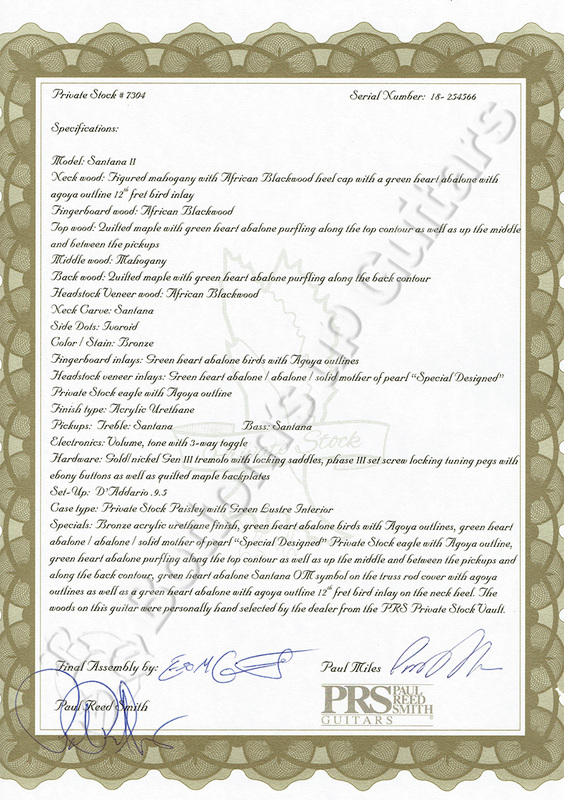 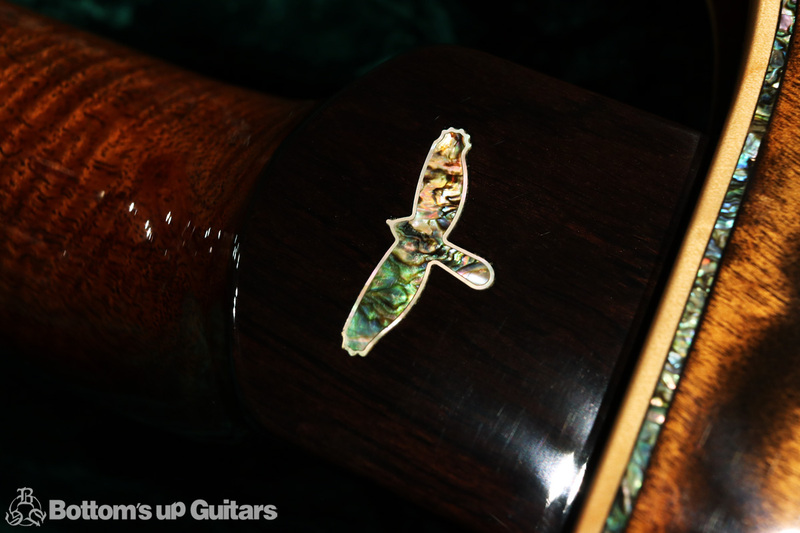 Specials: Green hearts abalone Santana O.M. 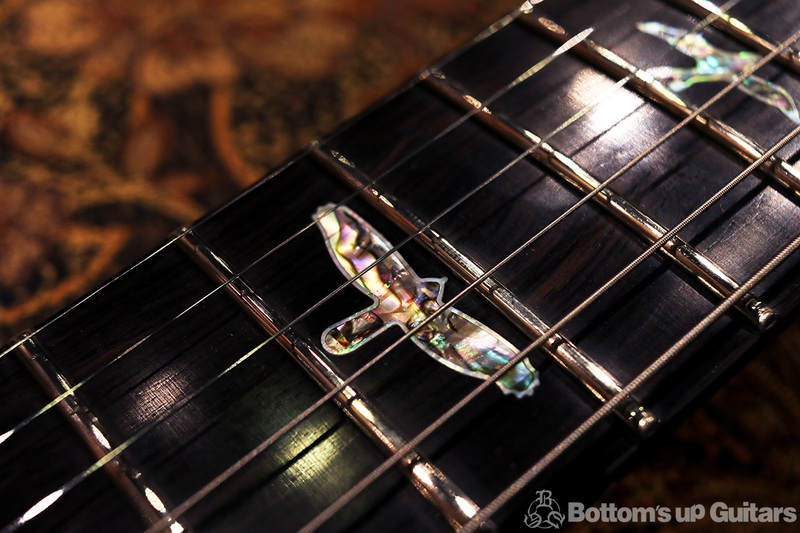 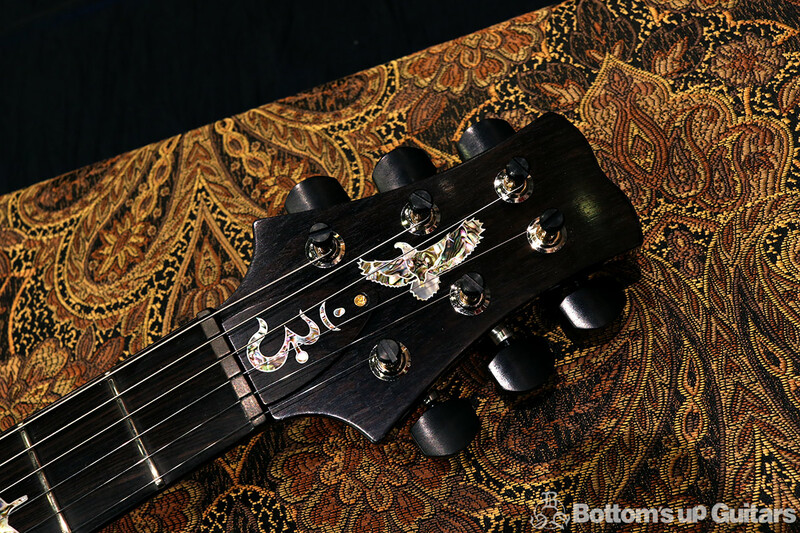 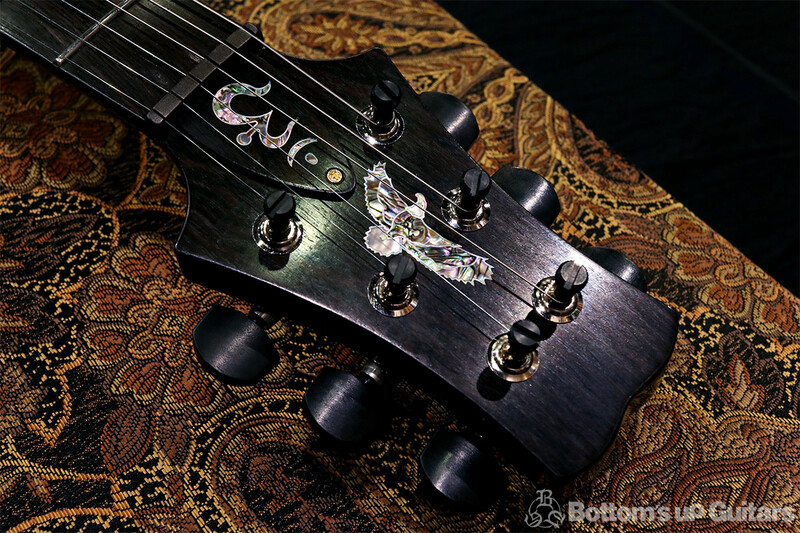 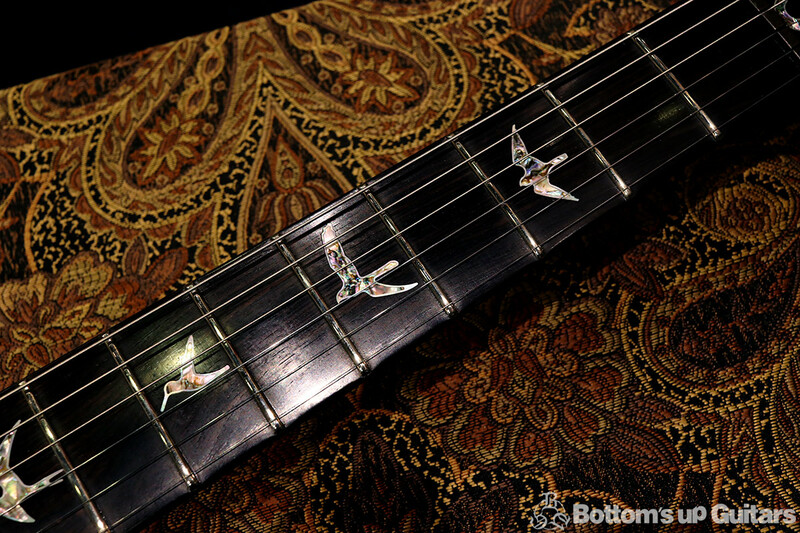 symbol on the truss rod cover with agoya outlines as well as a green heart abalone with agoya outline 12th fret bird inlay on the neck heel. 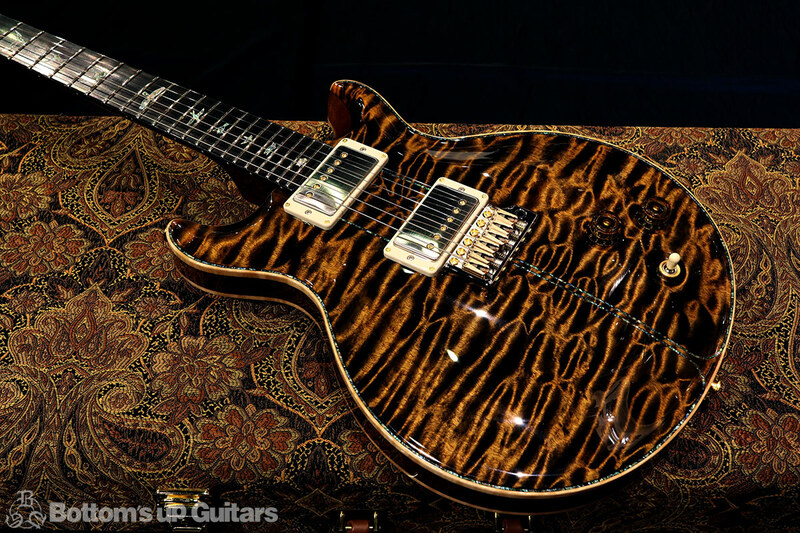 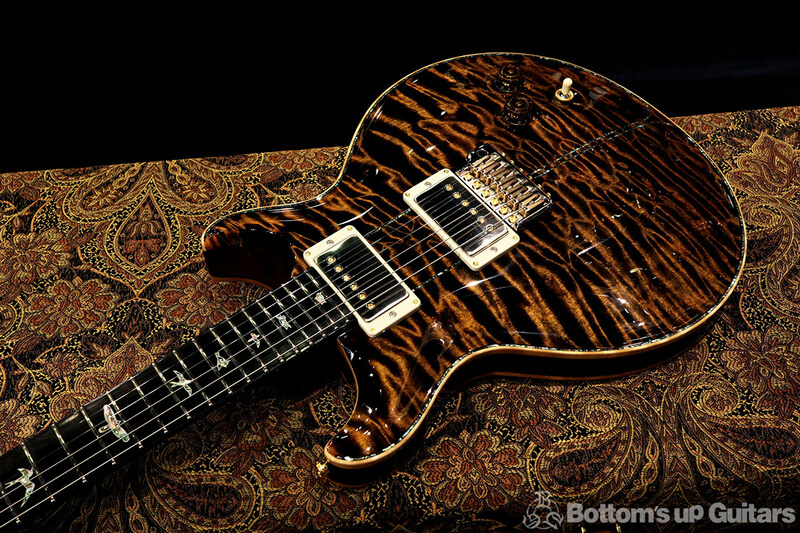 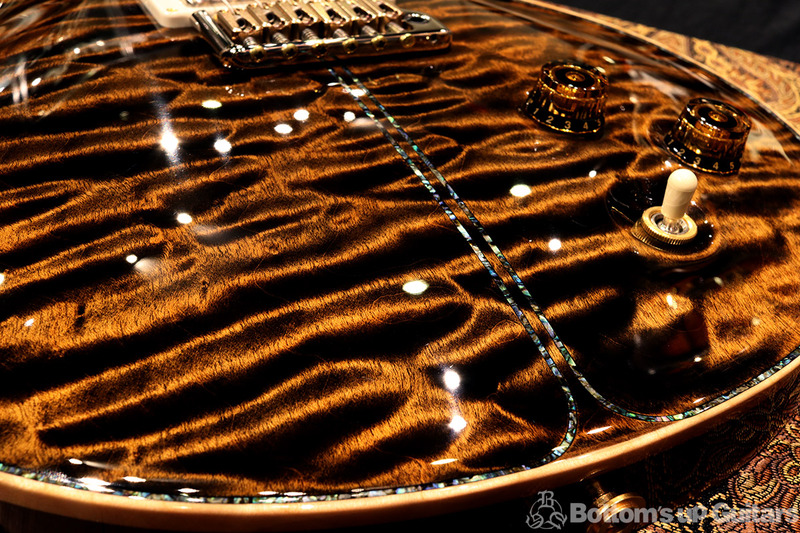 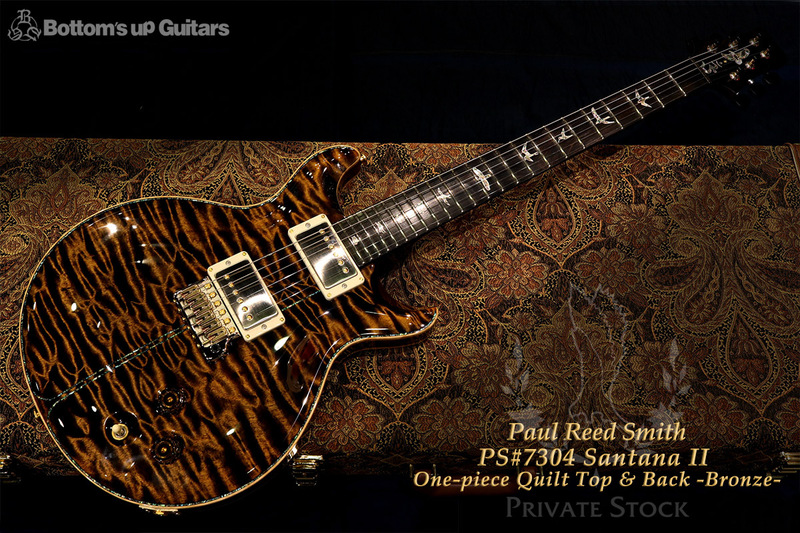 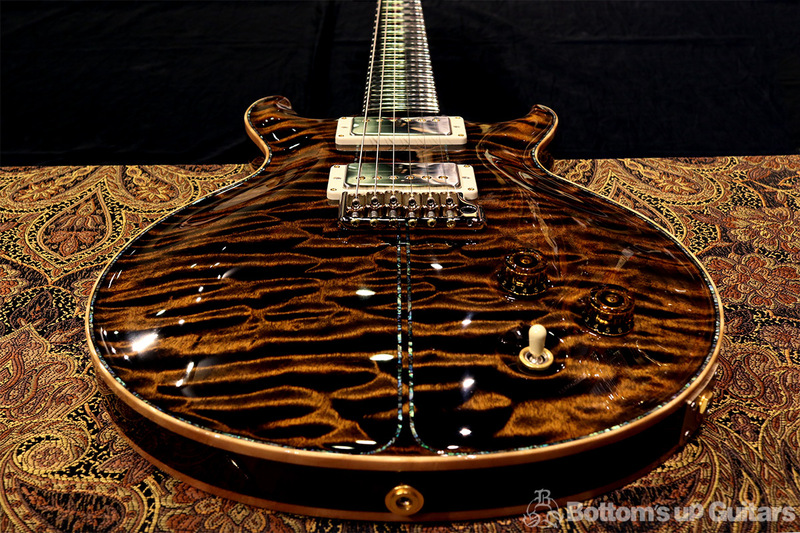 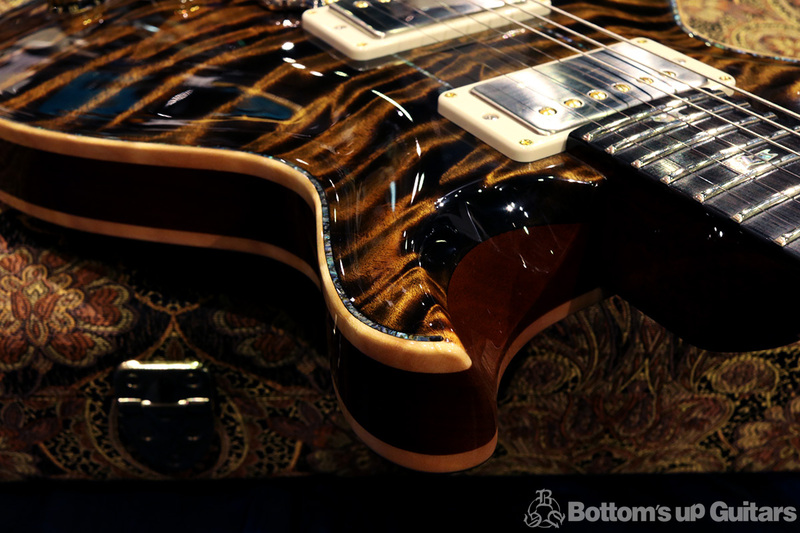 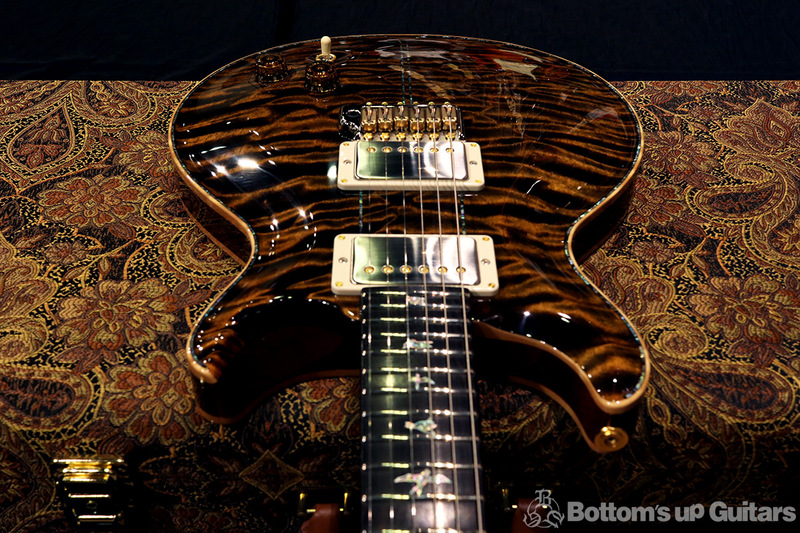 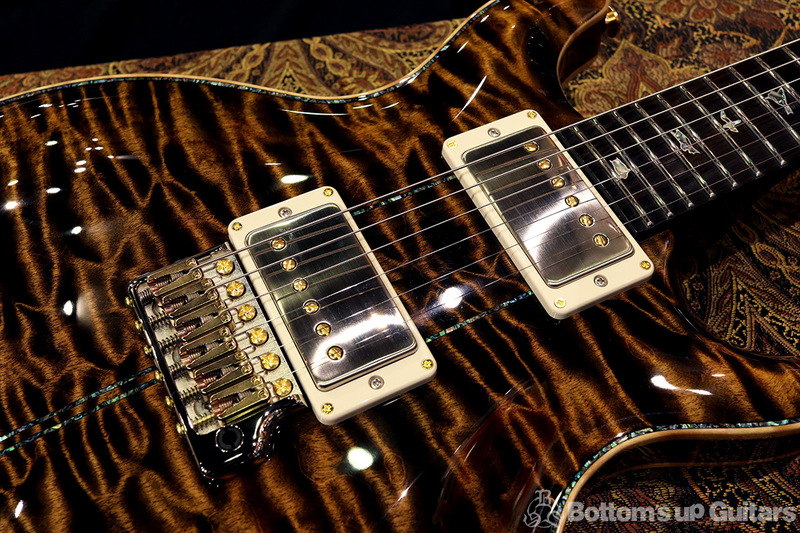 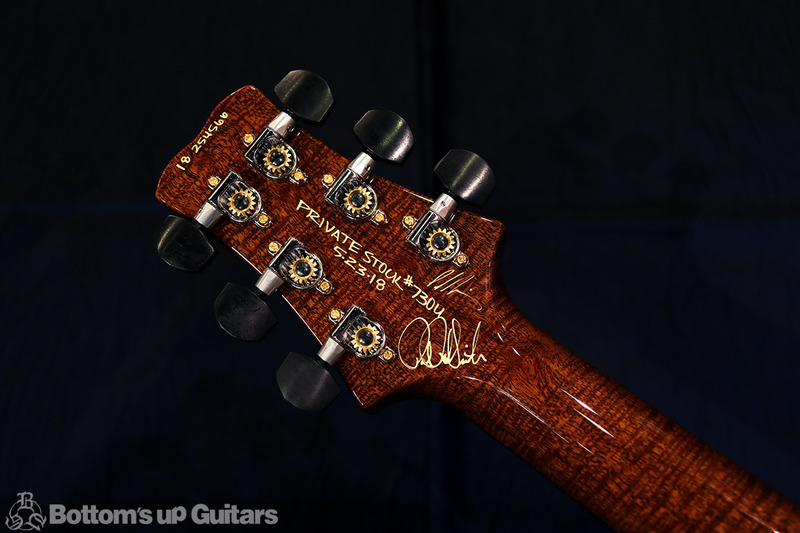 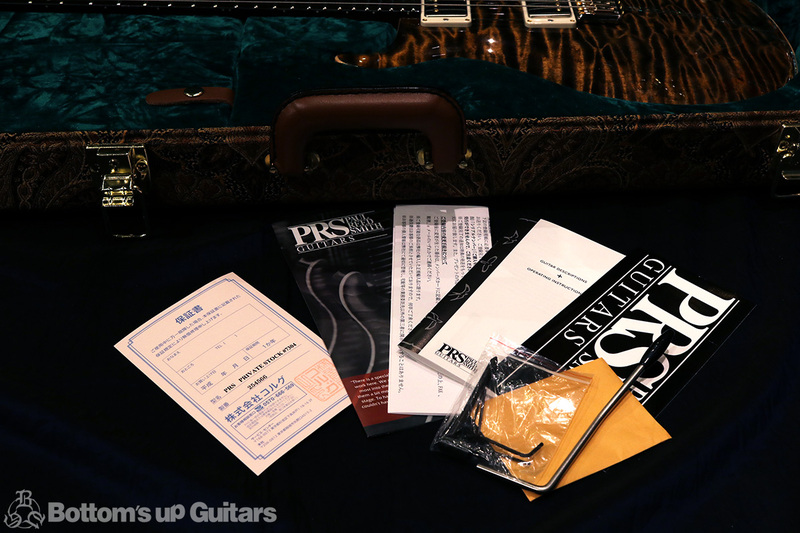 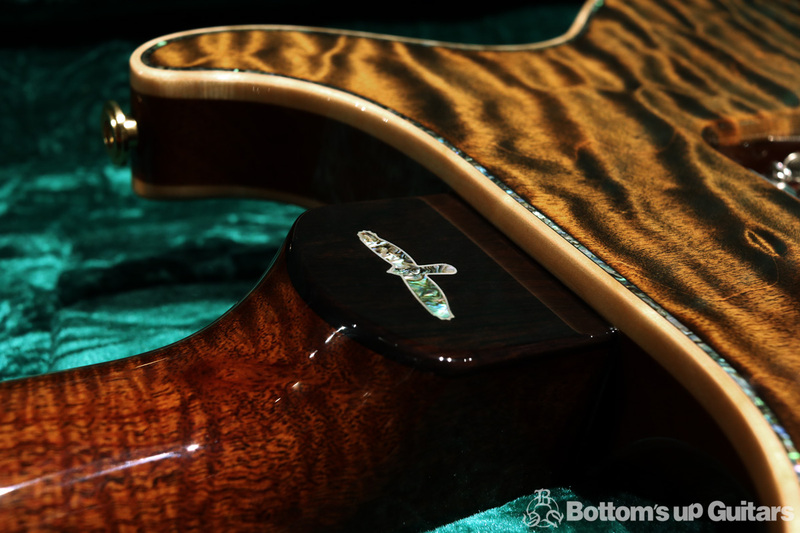 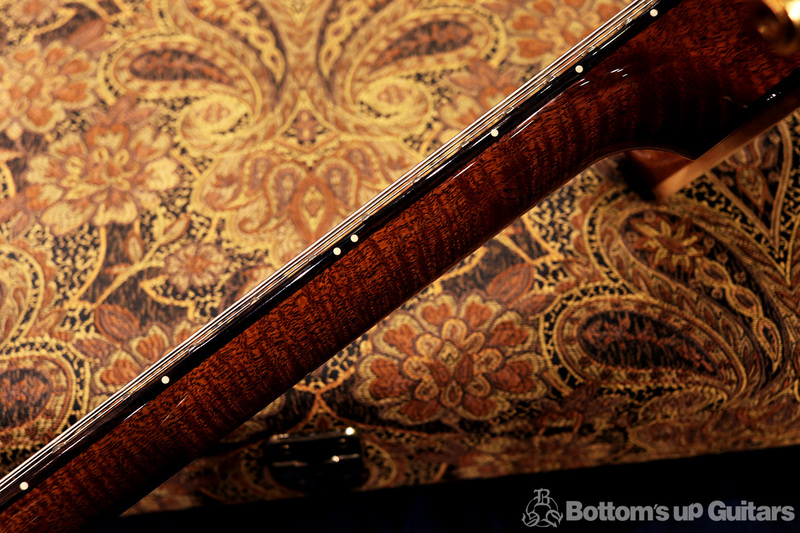 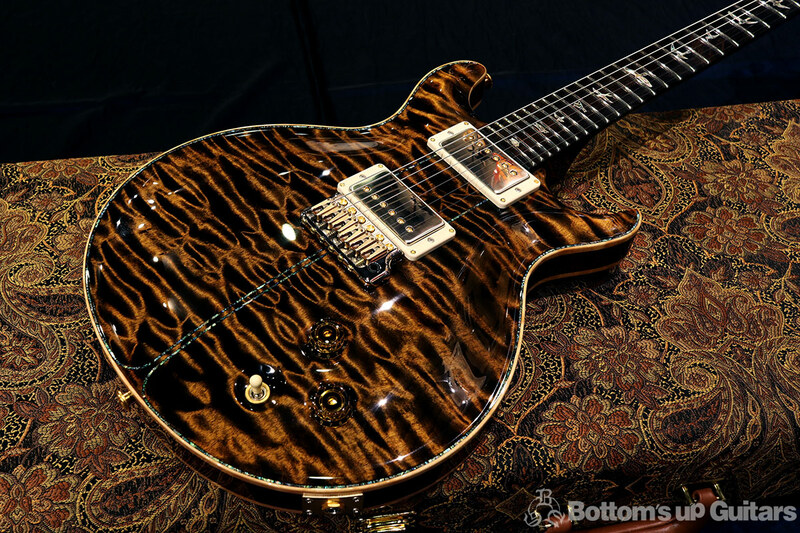 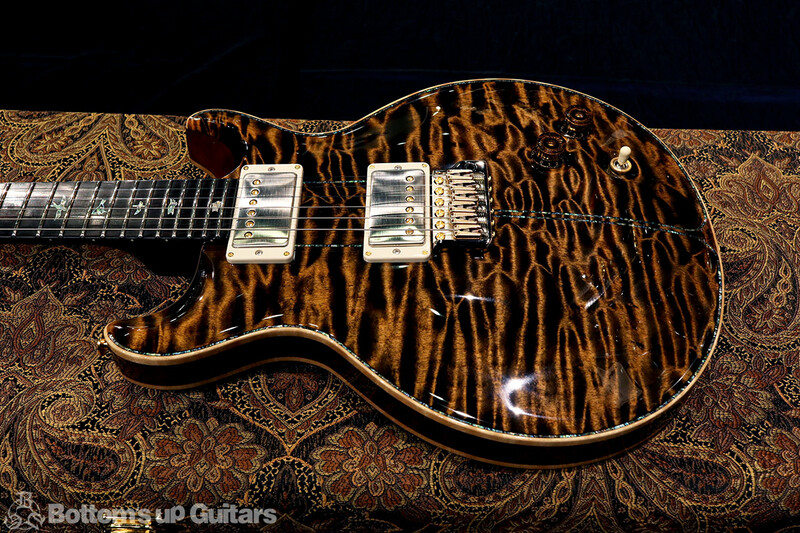 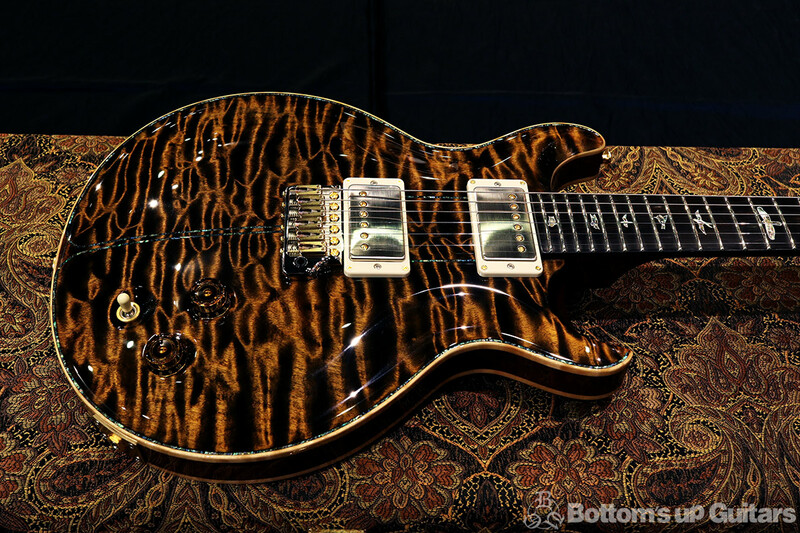 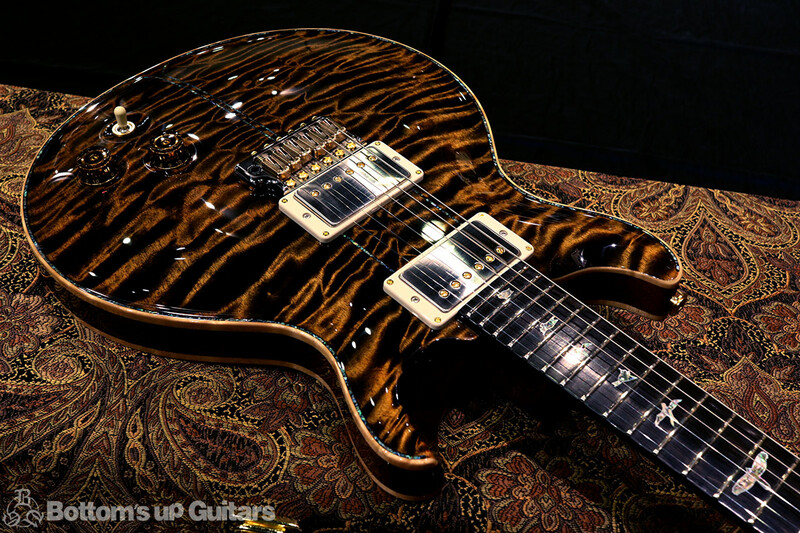 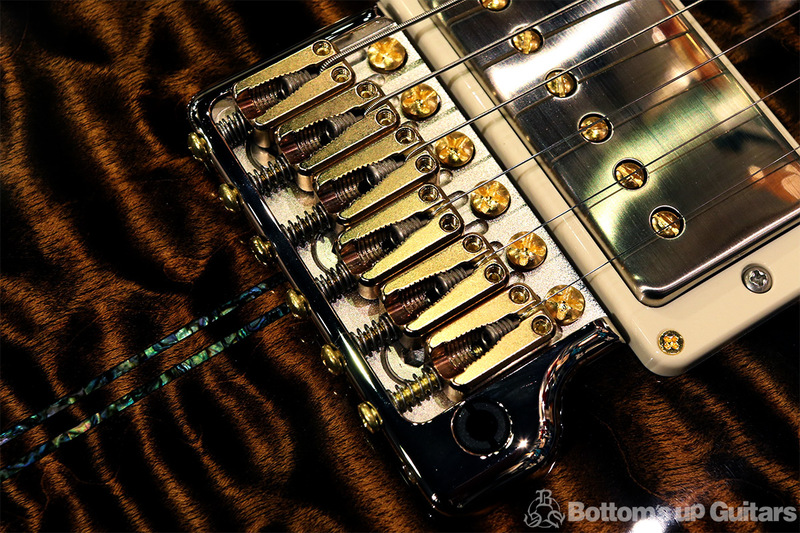 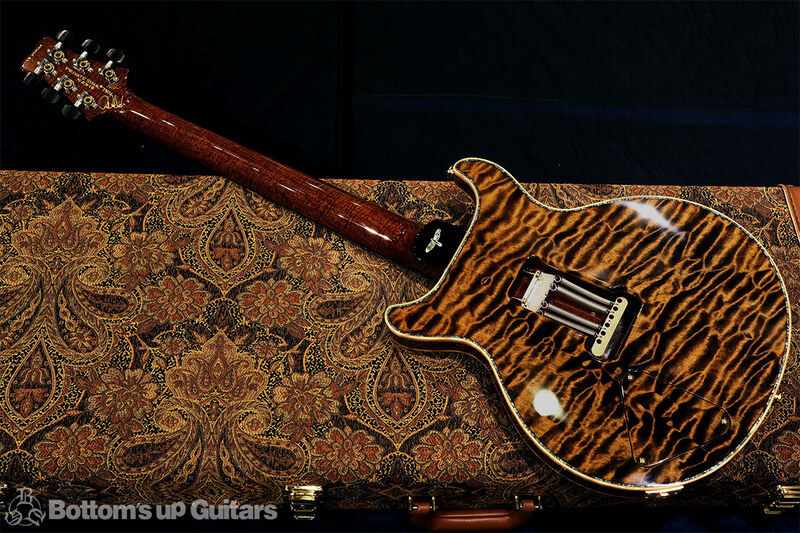 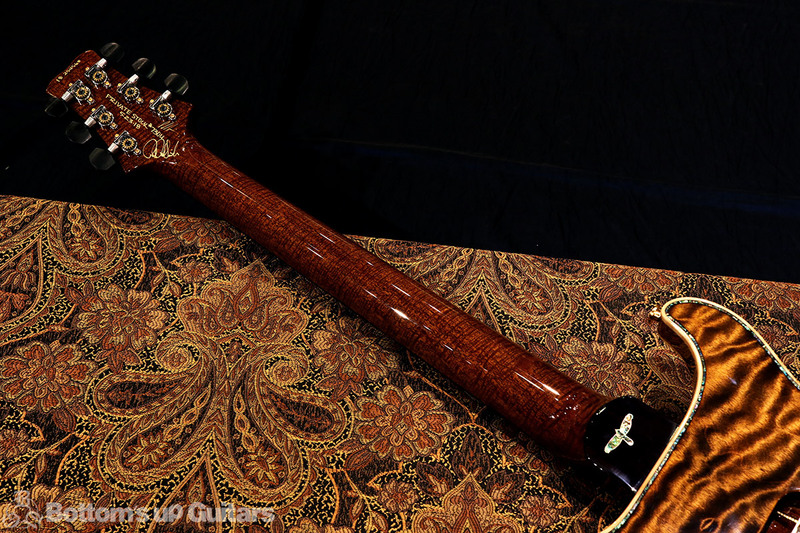 The wood on this guitar were personally hand selected by the dealer from the PRS Private Stock Vault.